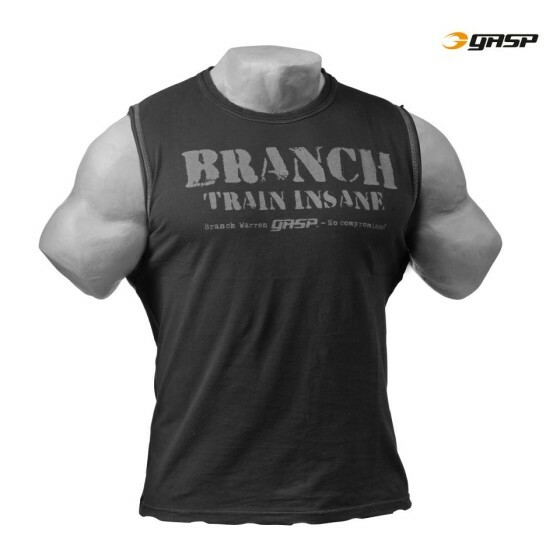 Special production product (SPP) Sleeveless made in close cooperation with GASP athlete Branch Warren. 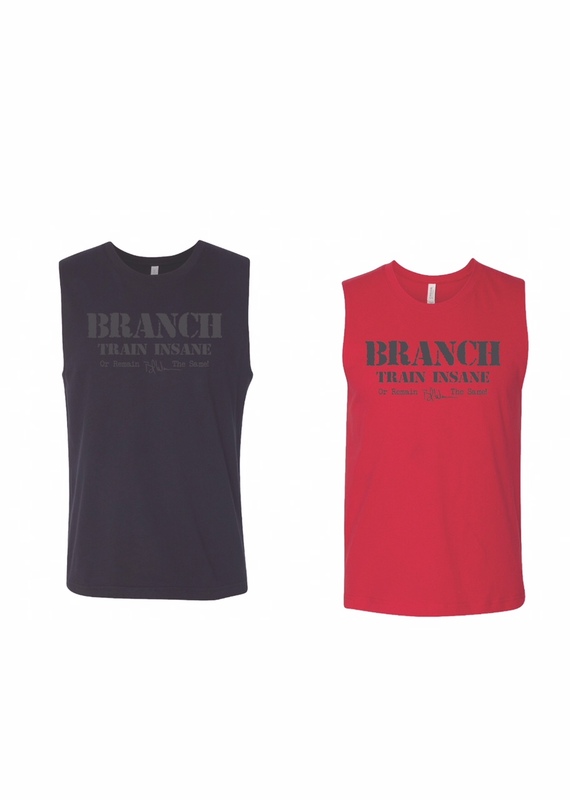 Reinforced neckline, specially dyed and washed to get a vintage look and vintage effects. 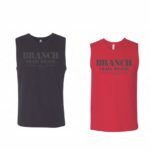 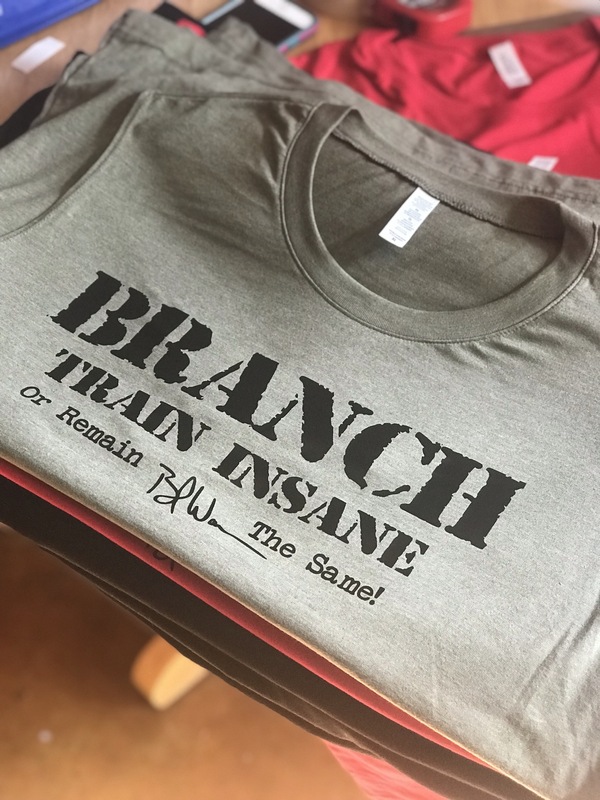 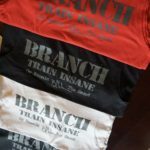 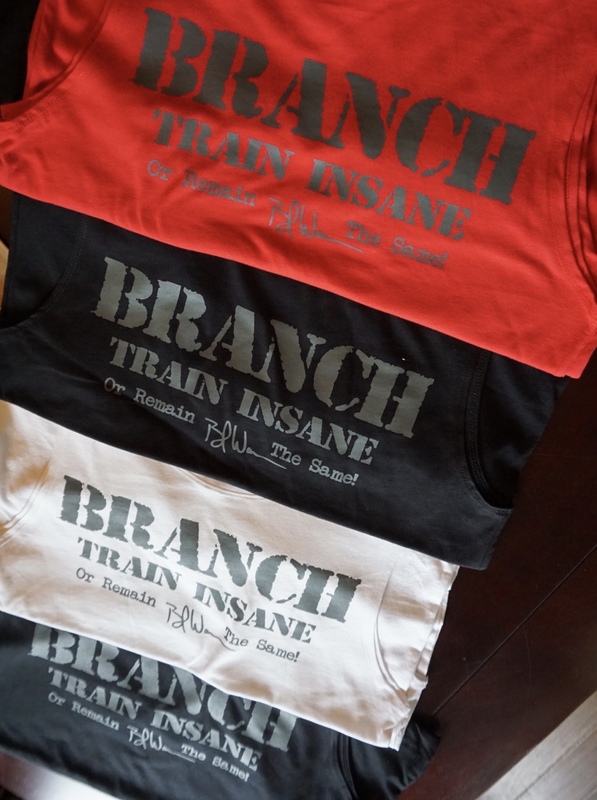 “Branch Warren – Train insane” print with used look at chest and back. 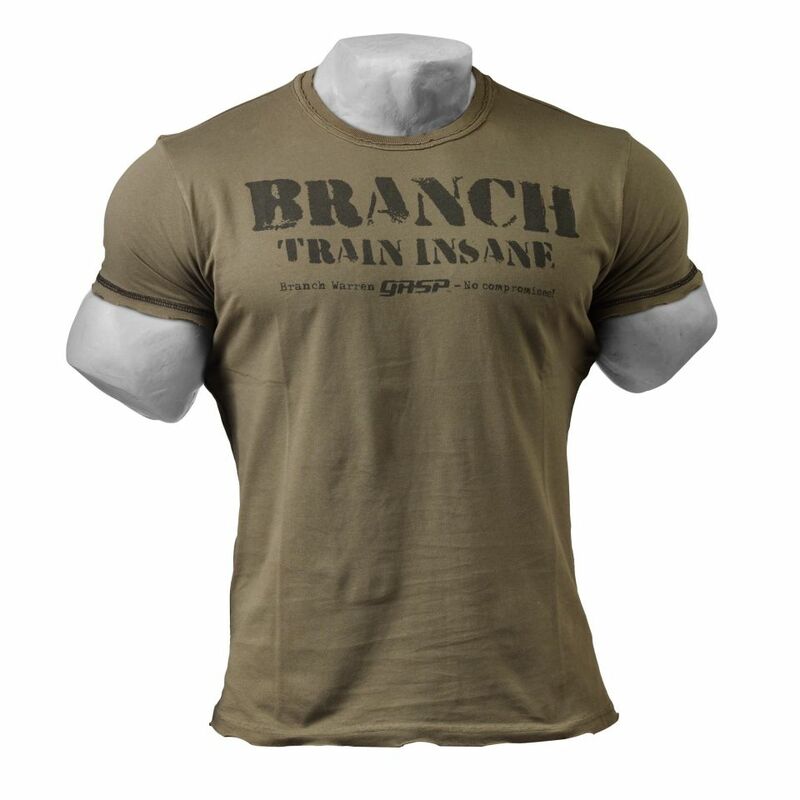 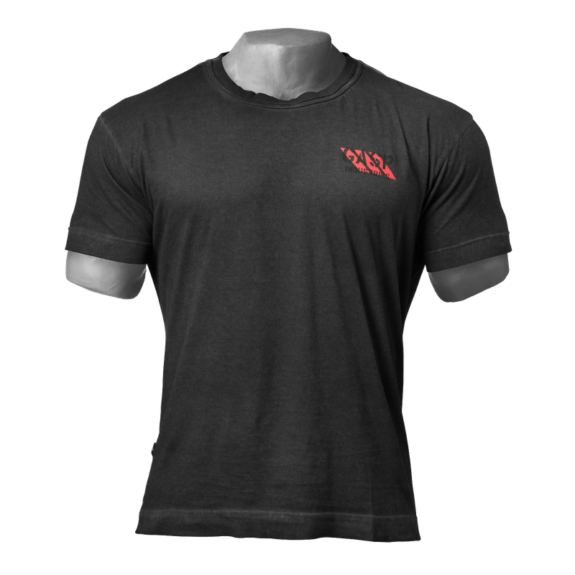 Army inspired basic simplicity in a quality that will last forever! 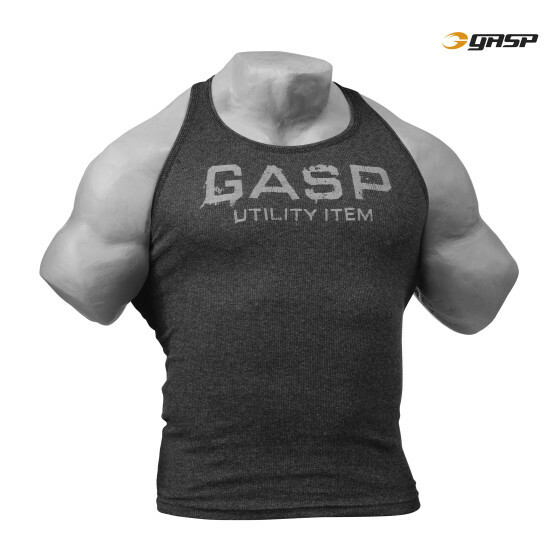 Regular GASP fit!